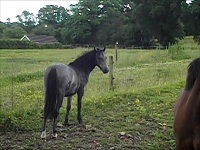 Grey yearling gelding by Burley Showman out of Longslade Moon Daisy. 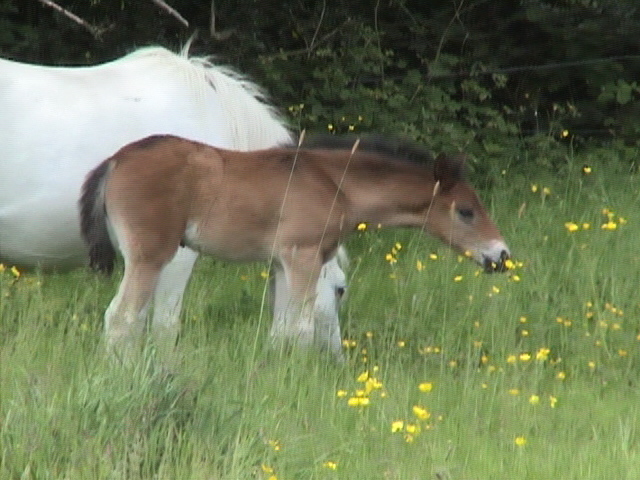 This attractive little pony is full brother to Burley Dumbledore (see news page ) who is a successful performance/ WHP pony. He should stay well under 12 hh and so would make an ideal lead rein /cradle stakes prospect. He is halter broken and is good to catch/farrier/and box. 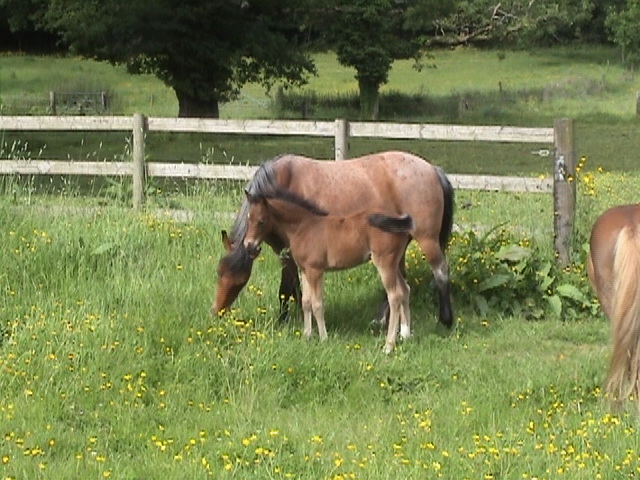 Stunning Bay yearling gelding, full brother to Burley Rain New Forest Show Champion 2009 (see news page ). 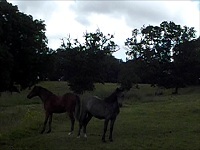 This attractive, well made, correct pony has presence and lovely movement. 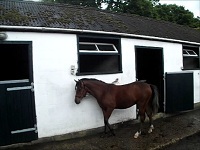 He should mature to 128 cms and would make fantastic first ridden and small WHP. He is well handled and easy to catch/box and with farrier. A top class showing home needed for this super youngster. He recently came second at his first show and behaved very well. 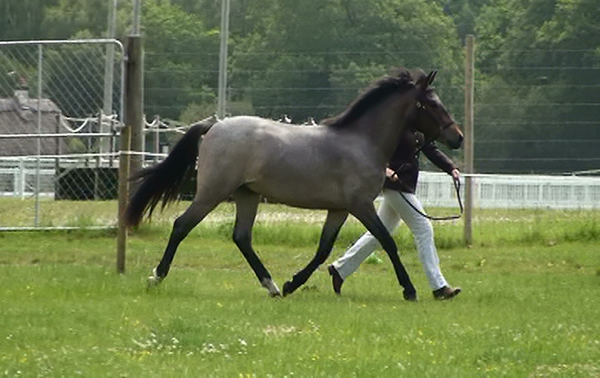 Stunning 3 yr old roan gedling already 14hh, by Applewitch Pure Magic Ex silver graded mare Weirs Aveline. This gorgeous pony has a wonderful showing record, never having been lower than third place when shown. 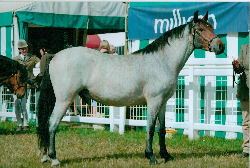 He won a huge class(26 entries) at last years New Forest County Show . 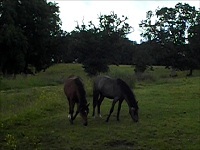 He has the sweetest temperament and is easy to catch, box, farrier etc. He has good conformation, movement and excellent type, he has real potential as a top class HOYS Ridden/WHP and is the sort that is hard to find. 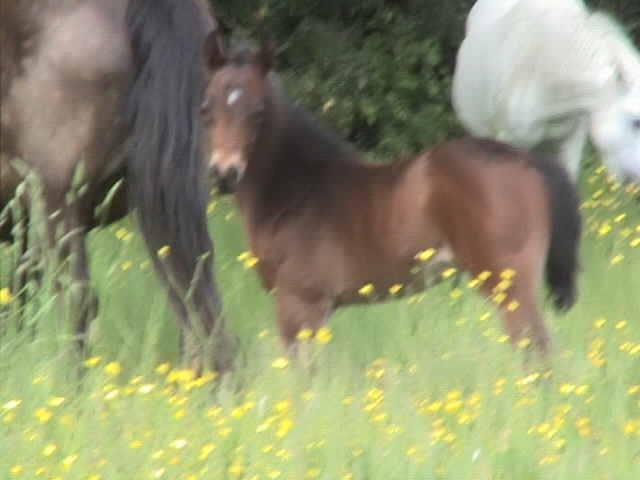 Brown Colt by Peronne Palaver ex Burley Dunlin. 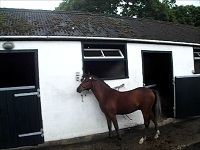 and would make super lead rein/ cradle stakes pony. 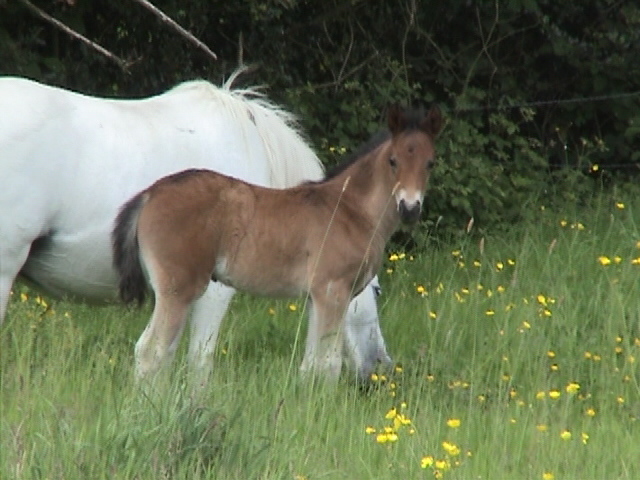 Roan filly by Burley Showman ex Tiptoe Holly. 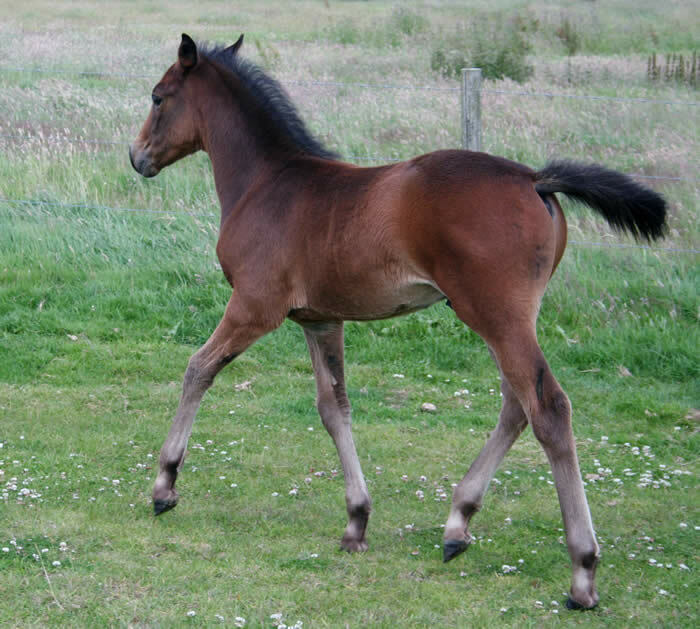 This very pretty filly is full sister to Burley Rain and has great potential as a first ridden pony/whp. 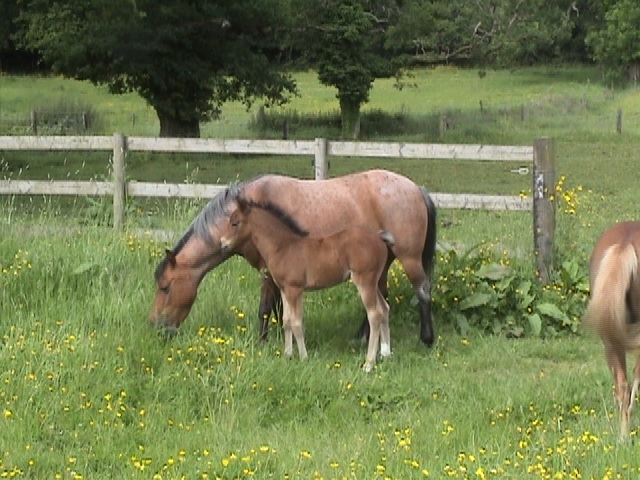 She is bred to stay under 12.2hh has great movement and type and also has good bloodlines. Page under construction more pictures to follow.